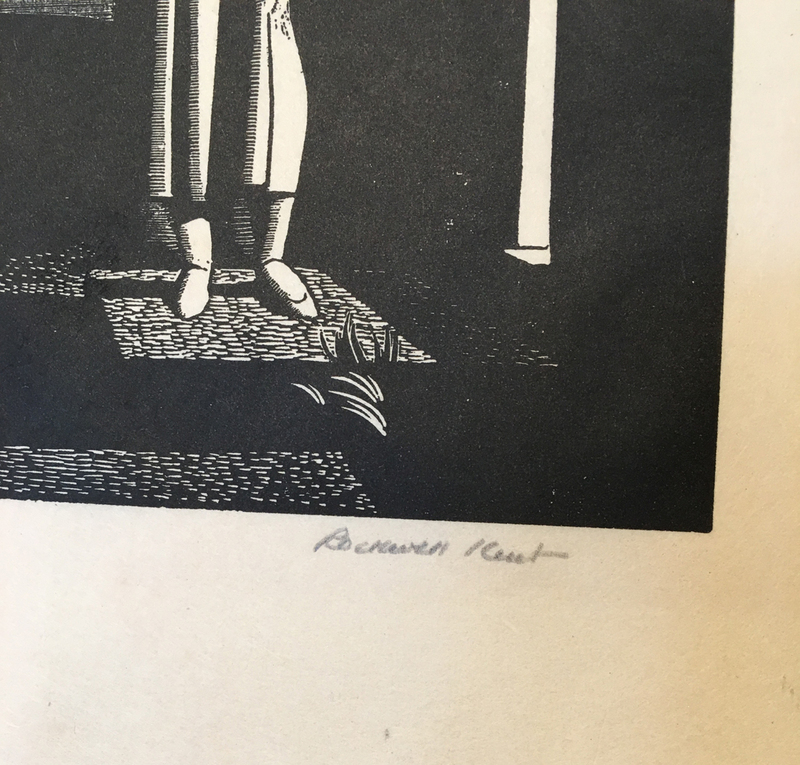 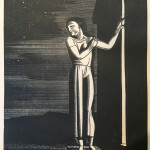 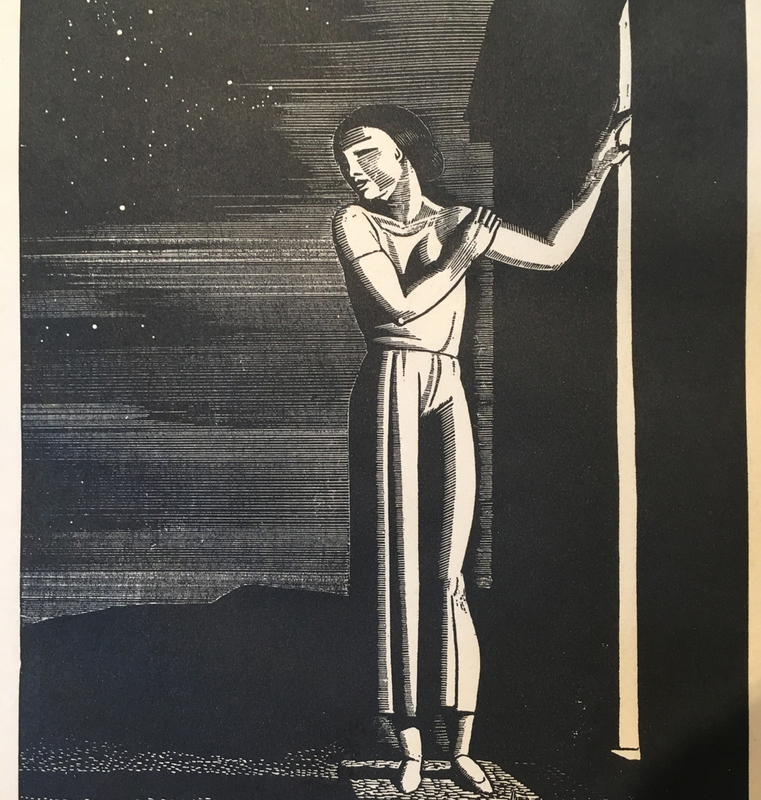 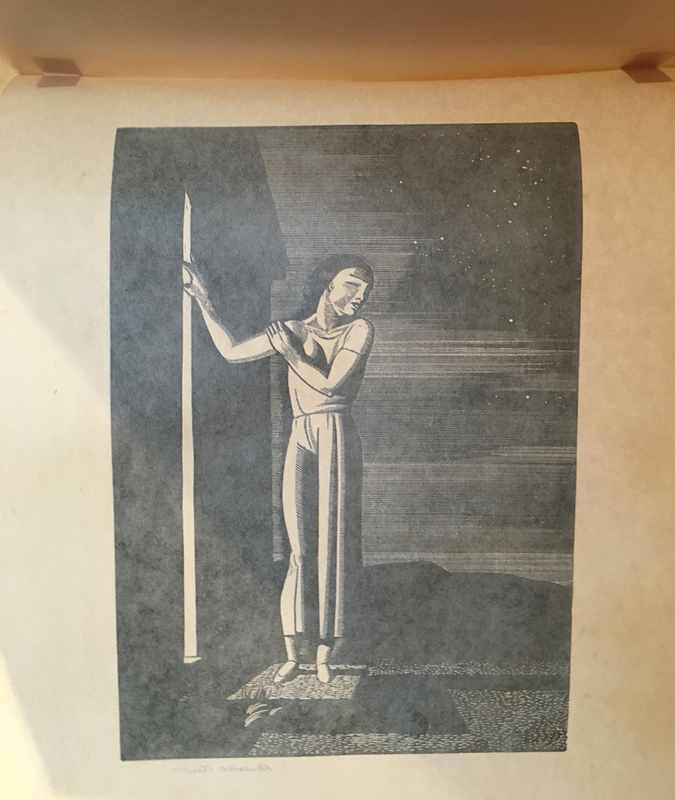 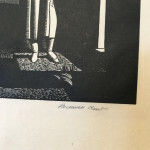 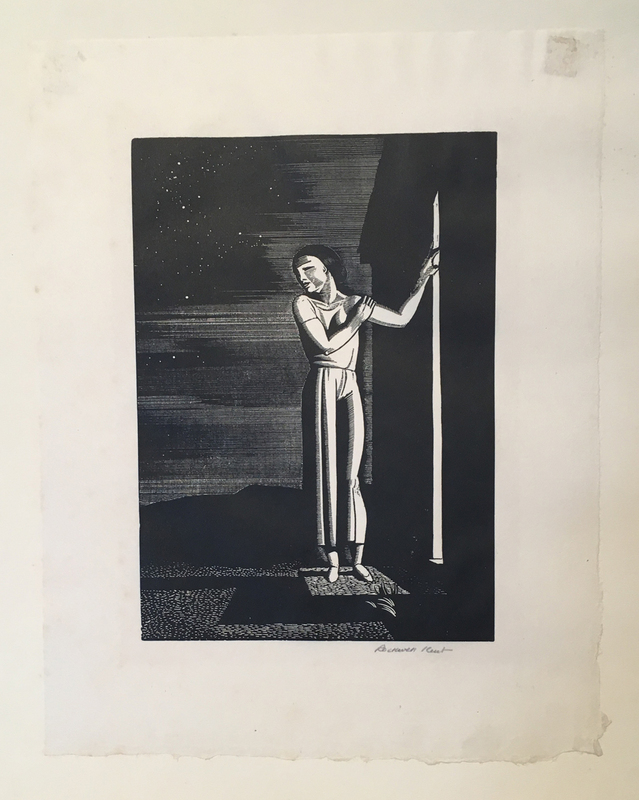 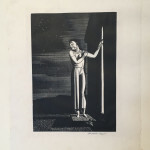 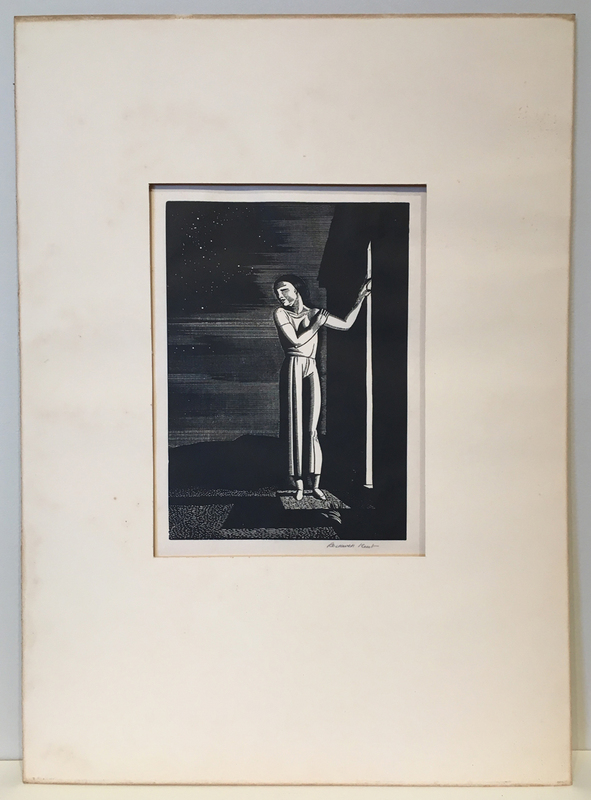 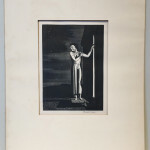 Description: This is a wonderful original wood engraving by one of America’s best artists, Rockwell Kent. 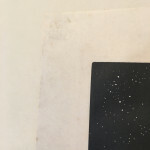 This is his spectacular “Starry Night” that has been pencil signed by the artist in the lower right corner. 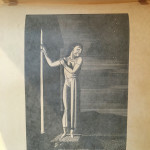 The wood engraving is hinge-taped to the back of a display mat. 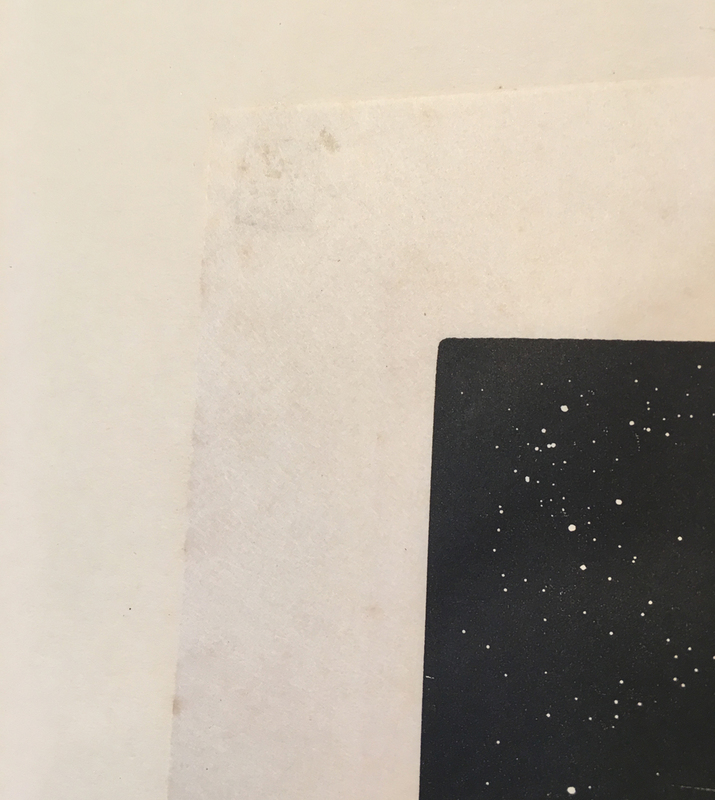 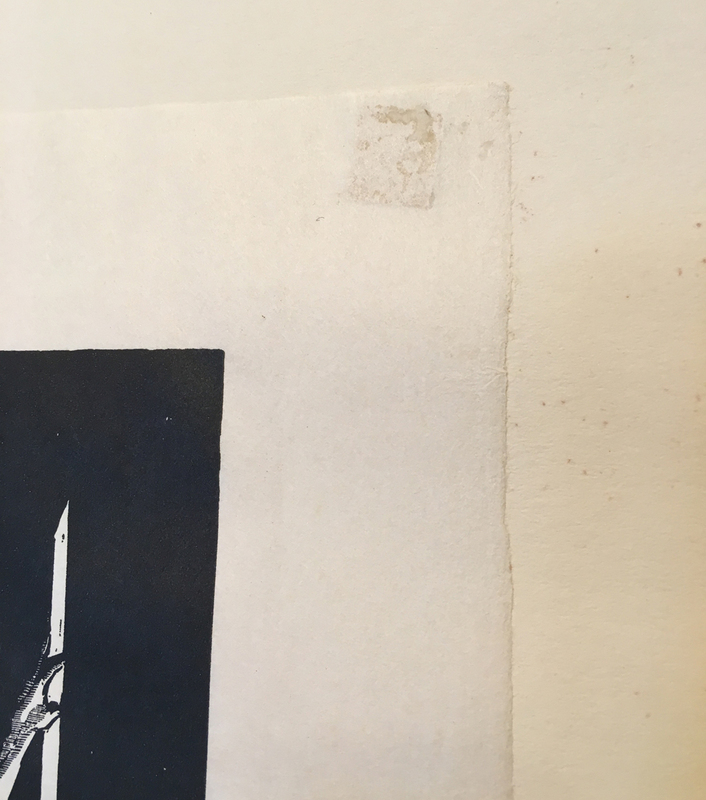 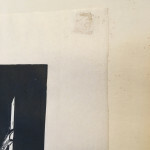 It is in very good condition, possibly with extremely minor toning.